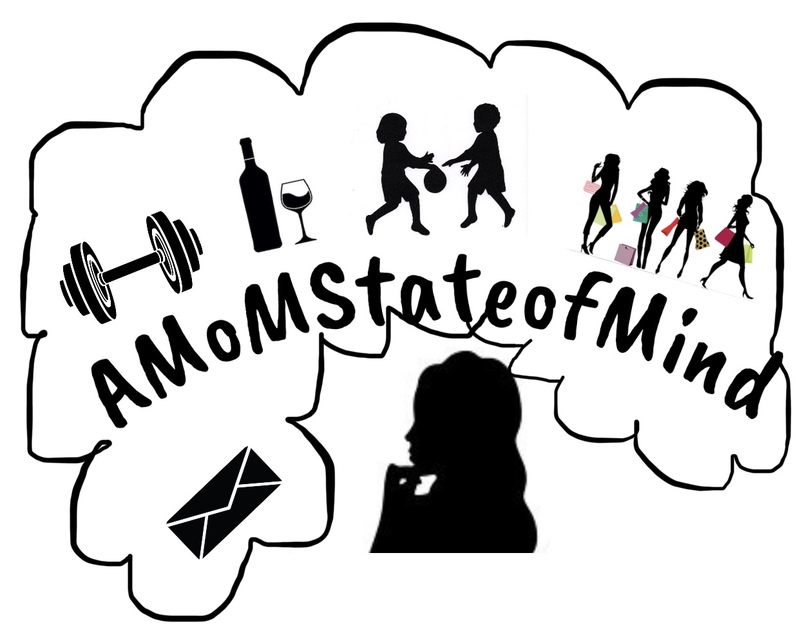 AMomStateofMind – Page 2 – A State of Being; Lifestyle ,Stories, Tips & tricks of being MoM! Mom of 3 to a teenager and infant twins #MoMinginStyle. Lover of all things Fashion, Beauty, Fitness, & Life. Follow me as I give advice and my opinions on pregnancy, raising kids, my style and being a mom, staying fit, and life. January 18, 2018 March 12, 2018 by AMomStateofMindLeave a Comment on Welcome!